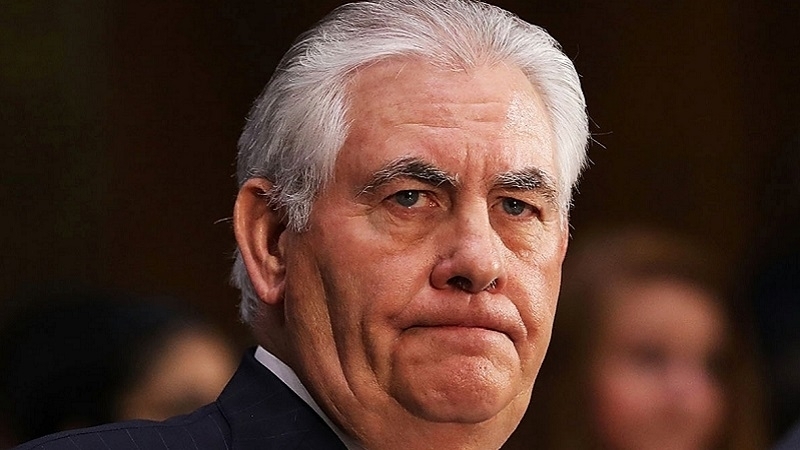 US Secretary of State Rex Tillerson met with the Russian Ambassador to the United States Anatoly Antonov, according to the message on the State Department website. The politicians discussed the need to restore the territorial integrity of Ukraine, as well as the issue of compliance with the Minsk agreements. During the talks, attention was also paid to the situation in Syria, in particular, the defeat of the Islamic state. Moreover, Tillerson and Antonov talked about the threat posed by North Korea. Earlier, the US Department of State's Special Representative for Ukraine Kurt Volker and Ukrainian Foreign Minister Pavlo Klimkin during a meeting on Wednesday, October 25, discussed the possible role of the UN in settling the conflict in the Donbas.